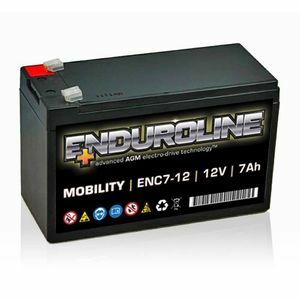 Our recommended replacement is the ENC9-12 Enduroline Mobility Battery 12V 9Ah. A really good service, from your company. I now need a 12 volt battery tio fit in side a 650ss Dominator battery box. 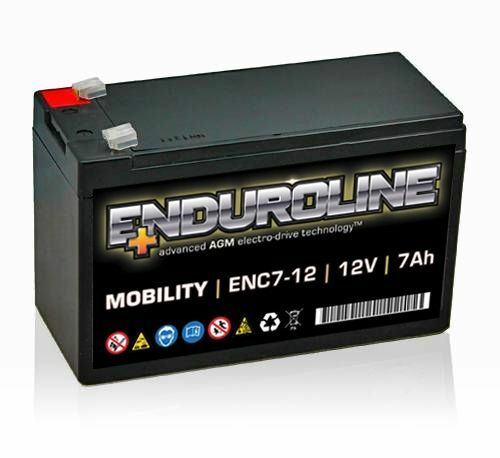 No other battery is constructed quite like the Enduroline electro-drive. Each battery is stronger, giving a longer life and assured performance. Overall this battery is built for a high level of performance and a long life. Assurance for your peace of mind.